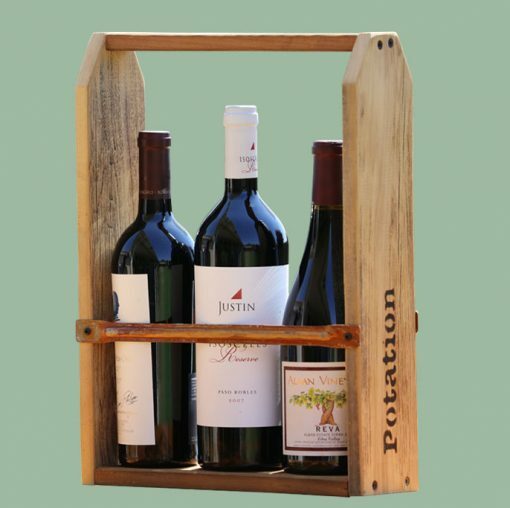 Wine carriers accommodate virtually every size to include full Pinot bottles and some champagne. Got skinny bottles? No problem! Each carrier comes with a bar towel. Simply fold the towel up and use as a shim. Voila!